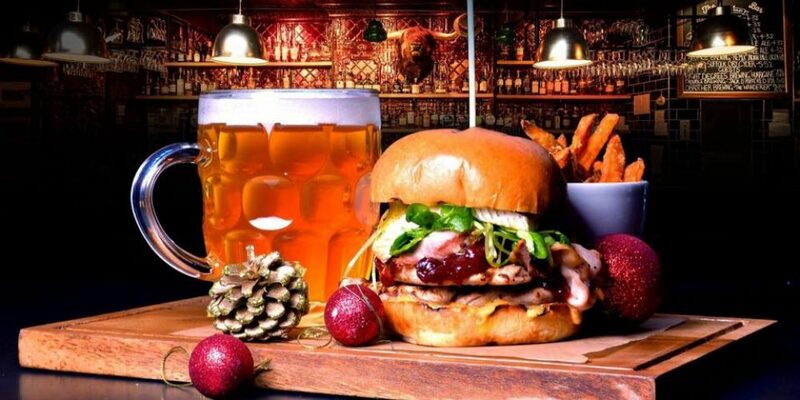 Throughout the Christmas period The Bull and Castle in Christchurch will be serving up a special festive treat. 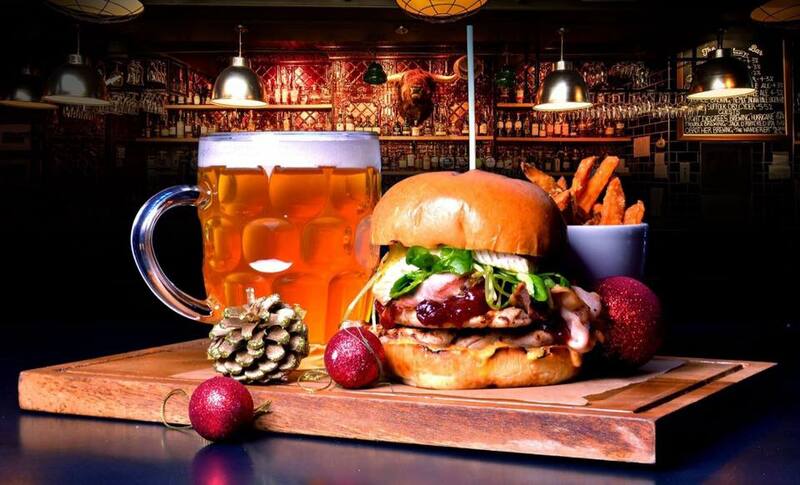 They’ve put together a burger that combines all the best parts of a traditional Irish Christmas dinner. It’s a turkey burger that comes served with a layer of Crowe’s handmade bacon. On top of that is some seasonal cranberry ketchup. All of that on a brioche bun with a side of sweet potato fries. The burgers in Bull and Castle have never disappointed us before and they’re not going to start now.